Ladies -- we are on a blog post roll. Can't quite believe that we have 3 posts in 3 straight days. 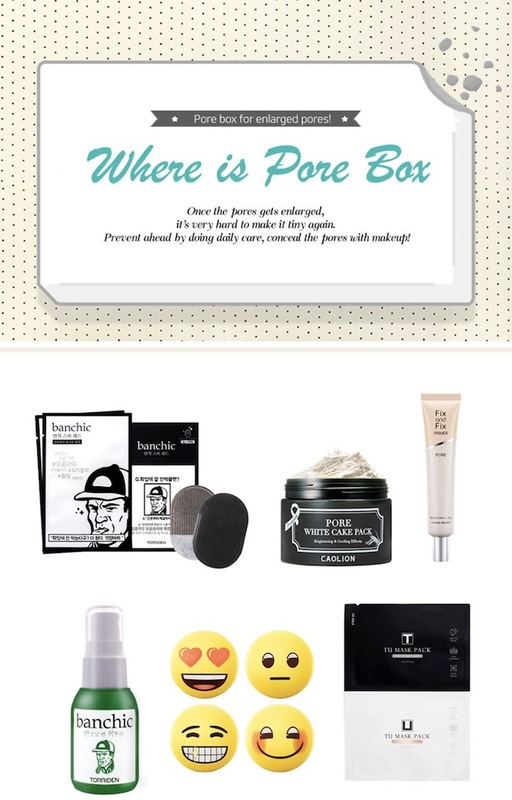 ;) Let's take advantage of that and take a peek at the Althea Trendy Box 8: Where Is Pore Box. Valued at Php 4694, this is another steal since it only cost me Php 1269. Who says no to 73% worth of savings? The fun stuff starts at cleansing and pampering thanks to the Torriden Banchic Spa Pads (I already used 4 out of the box of 10), Mi by K Tu Mask Pack (Php 295/sheet), and Caolion Premium Pore White Cake Pack (Php 1220). I made a huge mess applying the charcoal formula (creamy) side of the Torriden Banchic Spa Pads. :-/ Be patient though since after using both sides, your skin will feel clean and grease-free without unwanted dryness. Of the three, my favourite is the Caolion Premium Pore White Cake Pack. This is so good! It softens the skin, makes it look taunt and well-rested in just 15 minutes. To prevent a makeup meltdown in this crazy Manila summer weather, you can complement your clean skin with a primer like Etude House Fix and Fix Pore Primer. Just pat on problematic areas then top with an extra light finishing powder like Innisfree No Sebum x Emoji Mineral. If you still manage to grease up, spritz some Torriden Banchic Oil Control Powder Mist around 6 inches from the face to kill the unwanted shine. This routine of just 3 products works really well for me!